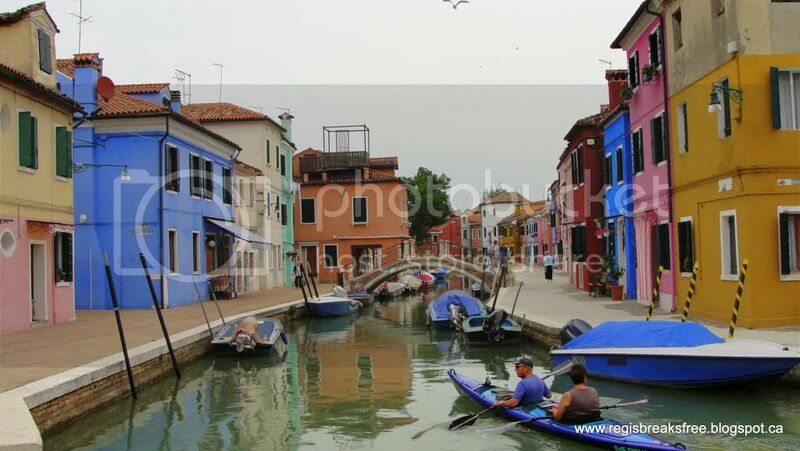 Did you know that Venice is a collection of 117 different islands? This is what Let's Go: Europe 2011 tells me, anyway. Its not hard to believe, considering that canals operate as roads, and boats as cars. 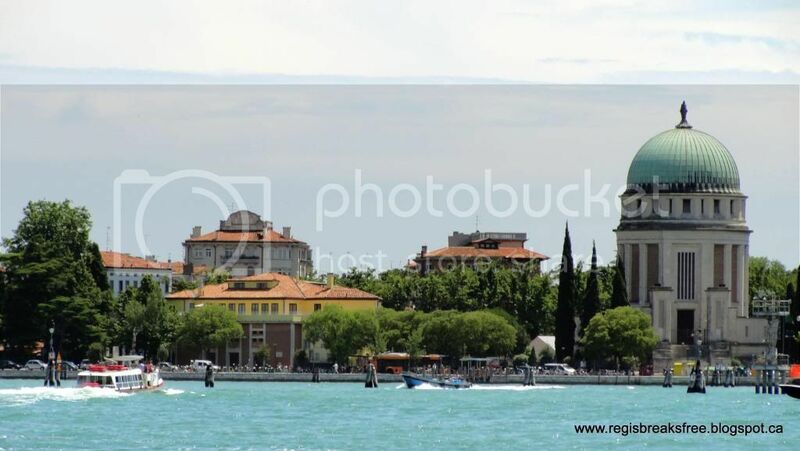 On our first morning in Venice we decided to take a tour to see some of the surrounding islands. 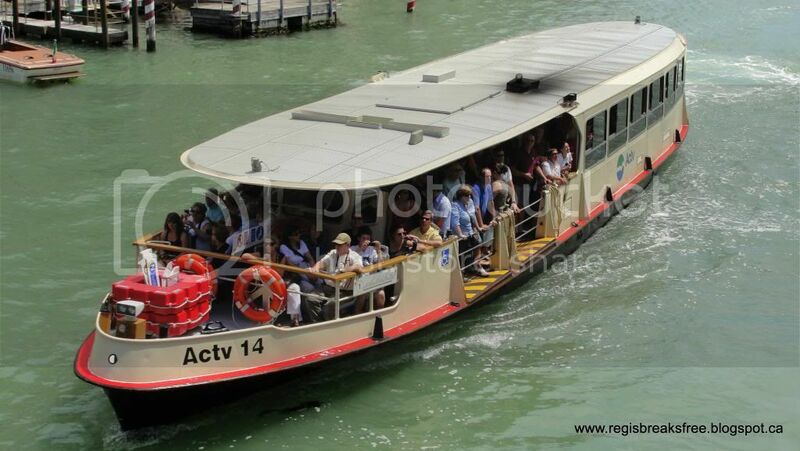 For 20 EURO (15 for students), we were ferried to Murano, Burrano, and Torcello and learned of their ways. 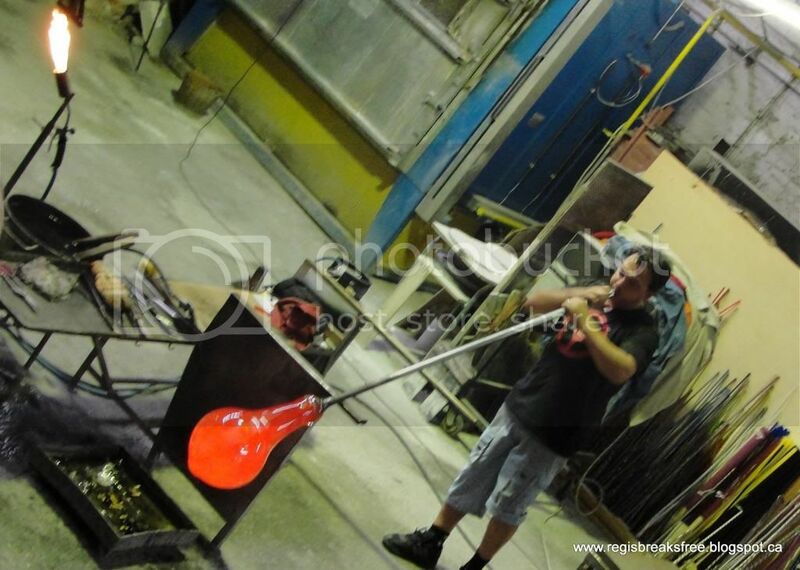 With a population of 5,000, Murano is best known for its glass-making. Our first stop was to visit one of these glass-making factories. 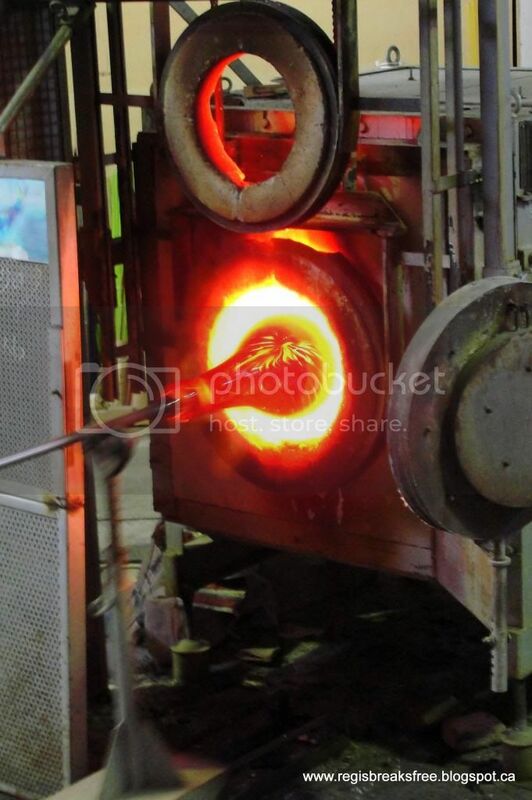 The glass is heated in a huge furnace. 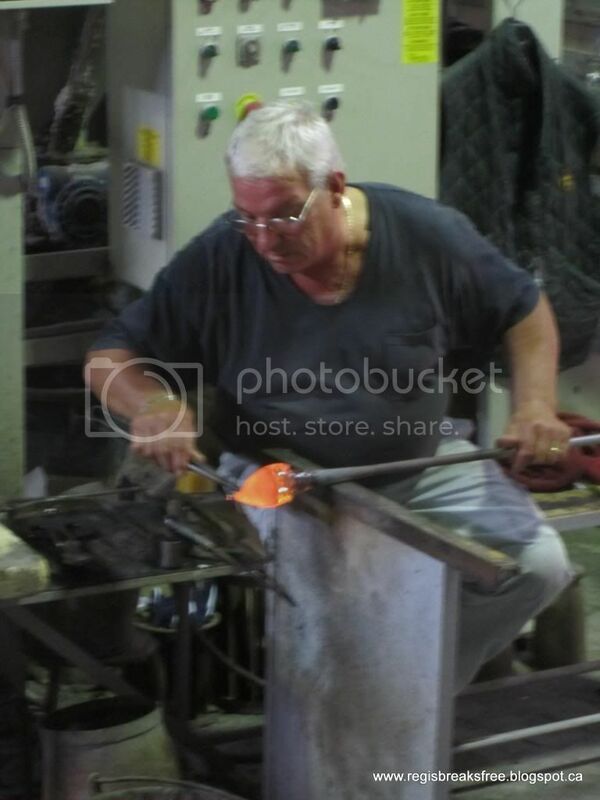 The glassmaker twirled the rod to stretch or twist the molten glass. We observed the glass-makers heat the glass on the end of a stick, and then with great skill using small tools, they molded it quick as a flash into incredibly intricate figurines. I believe the one we saw was a horse. 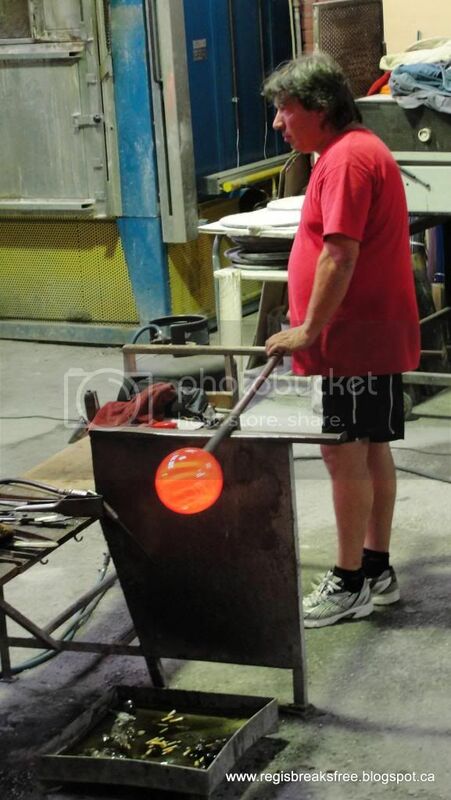 This glassmaker blew into the end of the stick to inflate the glass. It might have become a bowl or vase. The finished products are vibrant and quite beautiful! Trinkets like necklaces and figurines can be purchased from almost any street vendor in Venice, but in the fancier shops you can see gorgeous chandeliers, goblets, and other decorative objects. I didn't have a chance to take a clear photo of any finished products, so I'll let Google images tell you what Murano glass looks like. Murano glass vases. Photo found here. Murano glass pendants such as you would see for sale at street vendors. 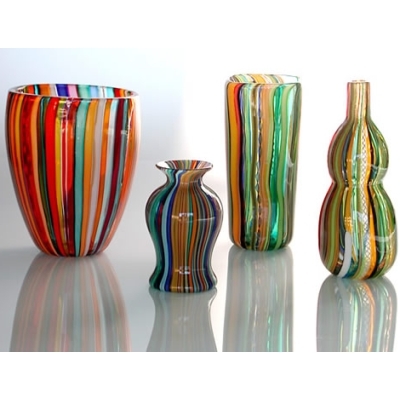 Also check out this link to see some amazing Murano glass vases! Let's Go tells me this is said to have begun when the island was primarily a fishing village, and the fisherman would paint their homes distinctive colors so they could tell which was theirs as they were sailing home. I love it. You can't help but grin when you see all the ridiculous colors, especially when adjoined houses are painted in an atrociously bad combination! It reminded me a bit of Ireland, actually! 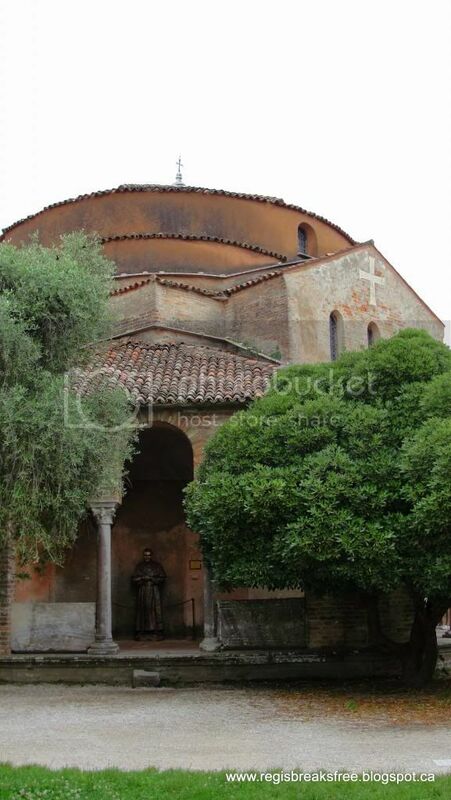 Our last stop on the tour was the far away island of Torcello. It was much quieter, and actually quite peaceful because not many tourists bothered to go out that far. 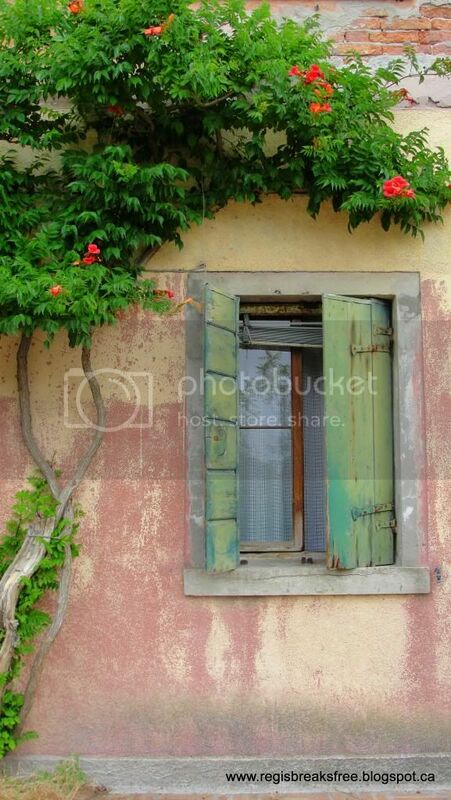 A pretty windowframe on Torcello. We were on a tight time schedule (didn't want to get left behind there! 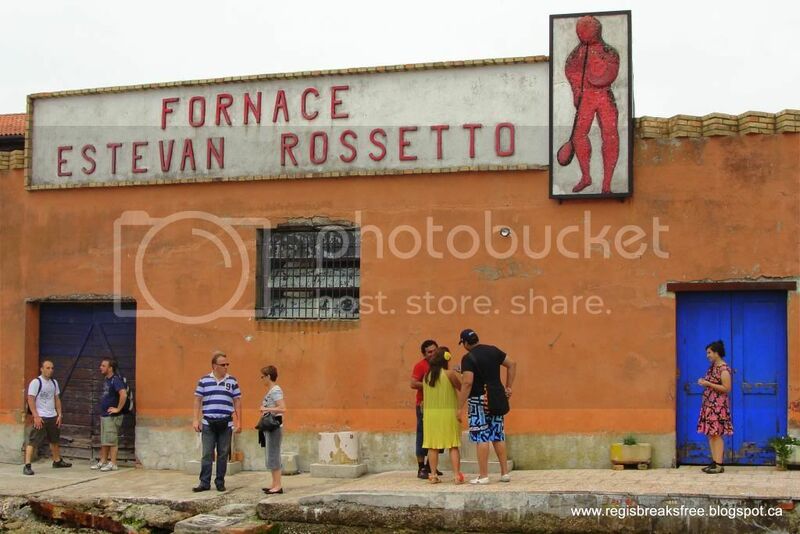 ), so we literally just walked the length of the island, snapped some photos, and headed back. It was very scenic there, and I really liked it. The cathedral of Santa Maria Assunta. Wikipedia tells me that Ernest Hemingway spent some time on Torcello writing Across the River and Into the Trees. The other island we visited (on a different day) was Lido, which is only a short vapretto ride from San Marco. It is smaller than Venice, less touristed, and has a great public beach! This is a fact I wish I had known when we came, because I did not bring my bathingsuit! Apparently Italian beaches and I just can't get it together. If I were to go back to Venice one day, I would definitely spend more time on Lido and its wonderful beach. I love the shutters on that one house. Nice colors. The bright blue rowhouses..not so much!